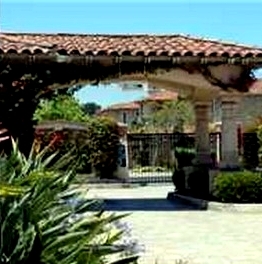 Blackhorse Condos are a gated Mediterranean-style condos / townhomes situated in north La Jolla across the street from UCSD. 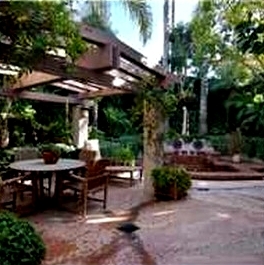 Minutes to the beautiful beach of La Jolla Shores. Blackhorse floor plans range from approximately 2,170 to 2,975 square feet. Blackhorse consists of two bedroom, three bedroom and four bedroom floor plans with 2-car direct access garages. 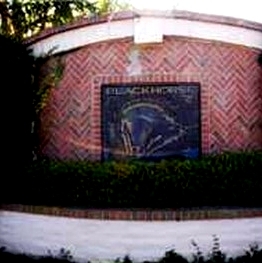 There are 121 condos in the Blackhorse complex. 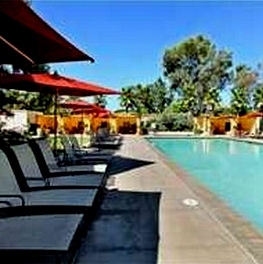 Very nice amenities including a world class pool. 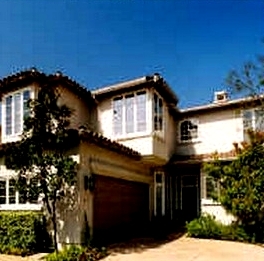 Adjacent to the upscale La Jolla Farms community. 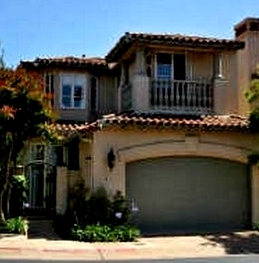 Many of the Blackhorse Condos come up for sale throughout the year in La Jolla, San Diego. Sign up for our Condo Watch Program and be the first to know when a Blackhorse Condo comes up for sale.